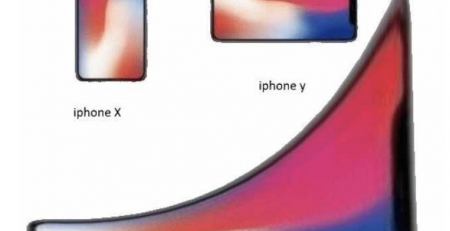 The iPhone XS and XS Max announced on the 13th of September 2018, along with the iPhone XR. The 5.8-inch iPhone XS and 6.5-inch iPhone XS Max have almost identical hardware, featuring the latest A12 bionic is a A-series processor, although the Max has a larger battery. Apple has packed in 60% more dynamic range into these new iPhones than before, which means much more pronounced contrast, truer blacks and a generally heightened visual experience. The iPhone XS pack are the highest-capacity iPhone yet, allowing up to 512GB of storage. In addition, the battery lasts for 30 minutes longer than the iPhone X and whilst this isn’t a significant improvement, but it will still be appreciated by users. 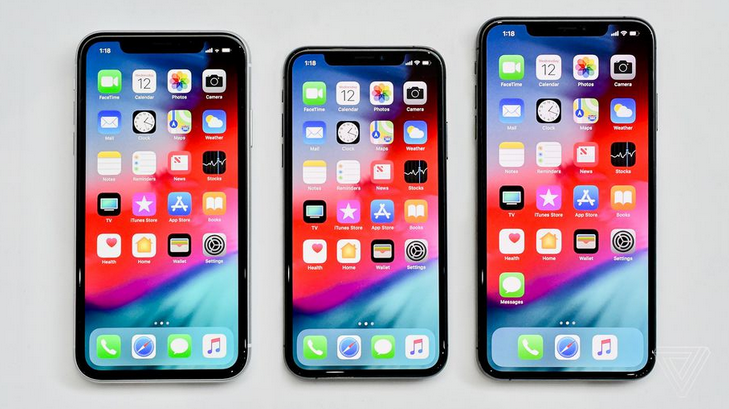 Apple announced its updated Service Pricing to cover the iPhone XS and XS Max, to users’ dismay. 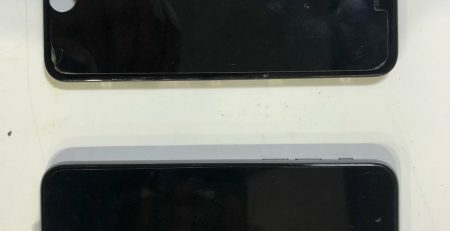 The XS has the same costs for screen repair, A$449, and “Other damage”, A$859, as the iPhone X, but it was the XS Max pricing that has been met with shock: the prices have been raised up to A$519 and A$929 respectively – $929 is $180 more than what Apple charges for an iPhone 7! 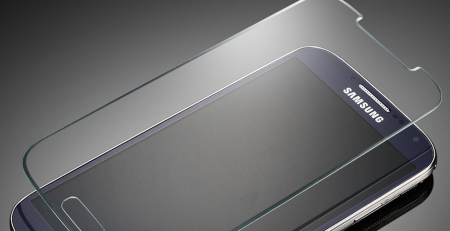 Although the iPhone XS pack has the most durable front glass ever in a smartphone according to Apple, the phones are still very susceptible to damage, especially without a case since the glass back is slippery. 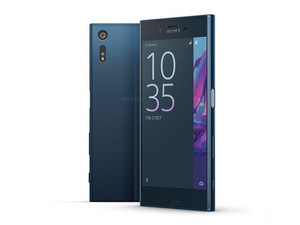 While we all can’t wait to get our hands on these new devices, the cost of damaging one of these news phones is of significant concern to iPhone users. 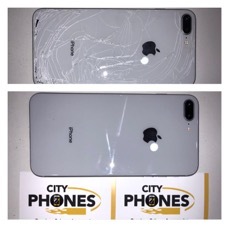 Luckily, we here at City Phones will be here to take care of you if something happens to your brand new iPhone in the future. Available for pre-order now, the iPhone XS and iPhone X Mac will release on the 21st of September 2018. The XS will starting from From A$1,629 while the XS Max will be starting from A$1,799. The Latest on iPhone news for 2018 – What’s expected?